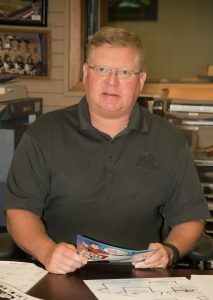 Jim’s Clothing & Sporting Goods is located downtown Dawson Minnesota. they have knowledgeable and friendly staff to enhance your shopping experience. When you are searching for athletic equipment, team apparel, casual wear, custom apparel, etc. this is your one-stop shop. As a matter of fact, we focus on providing quality products and superior customer service to all of our customers. Come into our store for a look around or call us for special/custom orders. In addition, we want to serve you and promote the benefits of small town local merchants willing to “go the extra mile” for you! For all your shopping needs, Jim’s Clothing is the perfect place to shop for family and friends of any age. 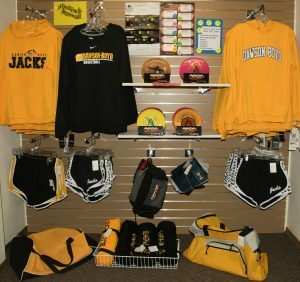 There are many options to consider, so check out our Retail Store Page! New items arrive weekly and the selection is fantastic. Be sure you come in to the store regularly. 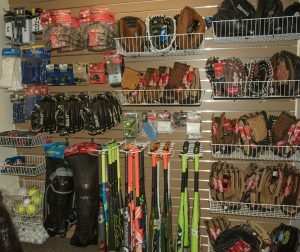 Athletic equipment and supplies for every sport at every age from youth to adult. Similarly, we have name brand apparel as well as shoes for the whole family. 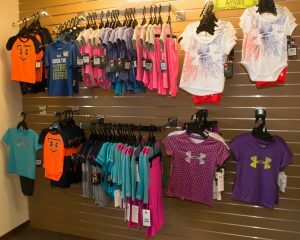 Likewise, shoes and apparel are available from toddler sizes on up. Not to mention the great selection and competitive prices available everyday. Plus we have superior customer service provided by knowledgeable and dedicated staff. 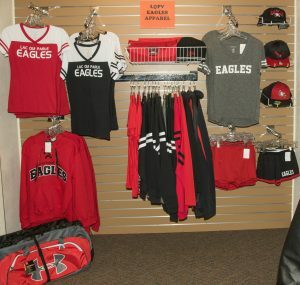 Sportswear and team apparel are a local favorite we carry in stock. Not to mention our ability to provide customization of clothing and accessories for any group, event or business. As a matter of fact, you should check out our Custom Apparel page. We are confident that we can provide great products at a great value and on a reliable schedule!